Extra pale in colour but not in taste and aroma. 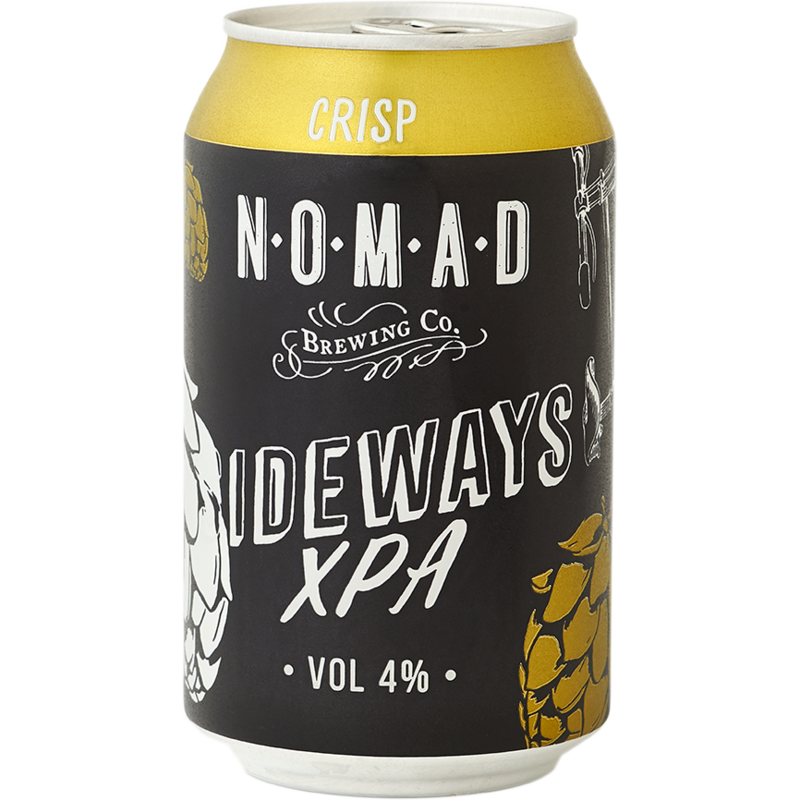 Bursting with distinct citrus and tropical hop aromas leading to a flavoursome and crisp mouthfeel. Hopped up yet balanced for the hop lovers.